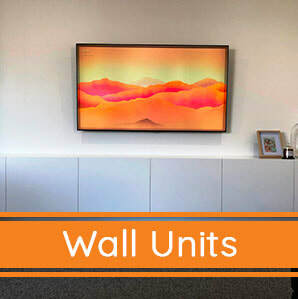 Haice Kitchens Situated In South East Melbourne Builds Custom Kitchens - Bathrooms - Wall Units - Wardrobes - Indoor Fittings To Suit Your Homes or Business Architecture and Your Personal Style Melbourne Wide. 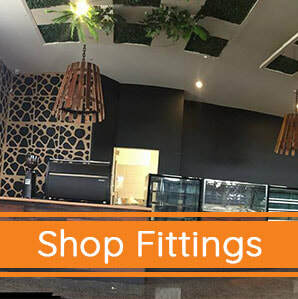 We Also Specialise In Kitchen Shop Fit Outs For The Restaurant Cafes and Hotels. 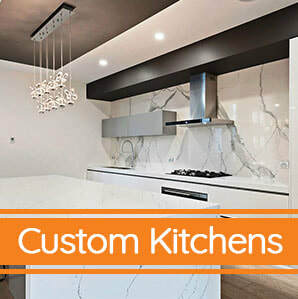 Haice Kitchens Incorporates The Latest Appliances Materials & Design Concepts Whilst Remaining True To Your Character Homes And Your Lifestyle. 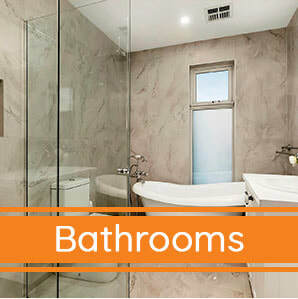 ​With Over 20 Years In The Building Industry Attention To Customer Service & Quality Of Work Is Displayed In Homes And Businesses All Over Melbourne Victoria. 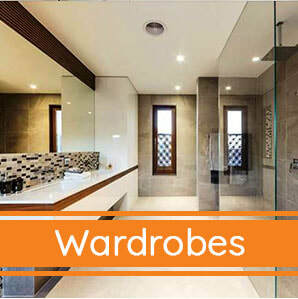 Our Kitchen Show Room Is Located In Carrum Downs Melbourne. Come In And See What We Have To Offer. Open 6 Days A Week. Haice Kitchens Family Owned Business. 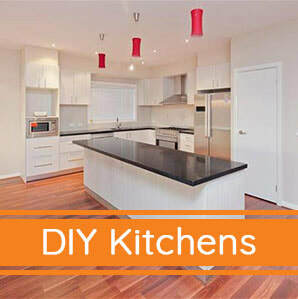 Guarantees All Work Including Appliances.